July 13 - 17, 2018. 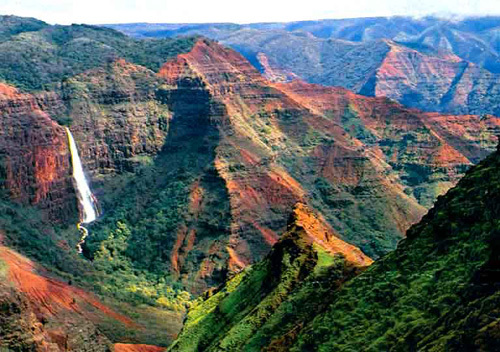 Kauai, HI, USA. Note: The meeting will begin promptly in the morning of July 13 and continue to the evening of July 17.